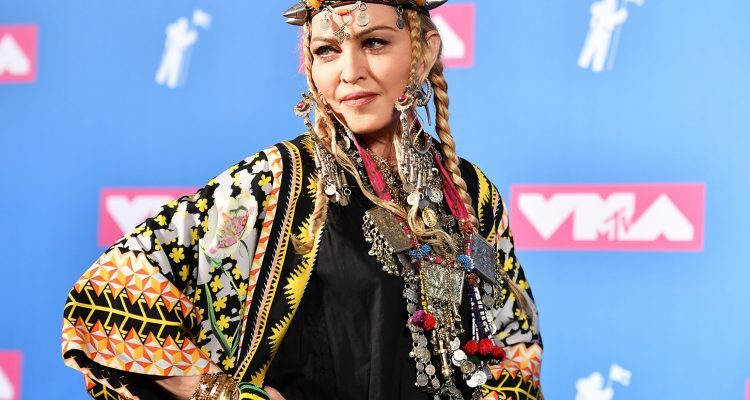 Fans at the Stonewall Inn started off 2019 the right way, with an unannounced and total surprise performance by none other than the Queen of Pop: Madonna. The presentation by the multi-platinum certified artist contained a call for celebration as well as a request for peace, saying, “If we truly took the time to get to know one another we would find that we all bleed the same color and we all need to love and be loved. Let’s remember who and what we are fighting for – ourselves, for each other…” Watch the video of Madonna’s speech and performance here.